Our partners have almost 40 years of combined experience, and we know our way around the courtroom. We are well known and respected in the legal community, and a significant portion of our business comes from other lawyers and professionals. To us, engagements by or referrals from lawyers, judges, jurors or court reporters who have seen us in action is the ultimate professional compliment. As a trial and appellate lawyer licensed to practice in Florida and the United States District Court for the Southern and Middle Districts of Florida, Mac Phillips devotes his practice to the prosecution and defense of a wide variety of civil actions involving business and personal disputes. 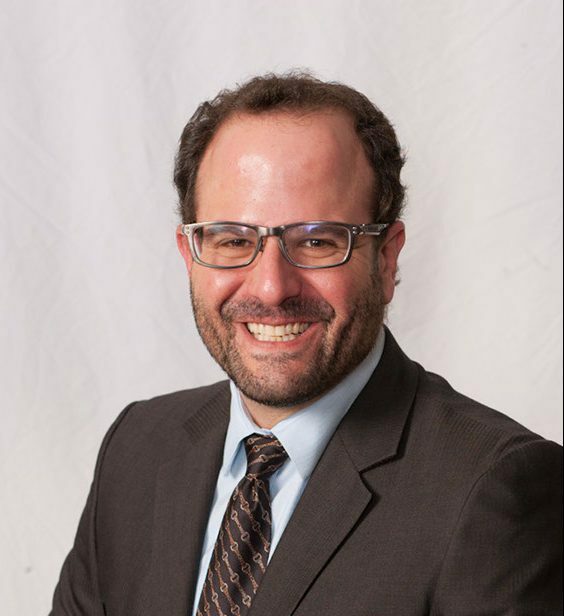 Chris Tadros is licensed to practice in Florida, New York, Massachusetts, Rhode Island and the United States District Courts for the Southern and Middle Districts of Florida, the District of Rhode Island and the District of Massachusetts. 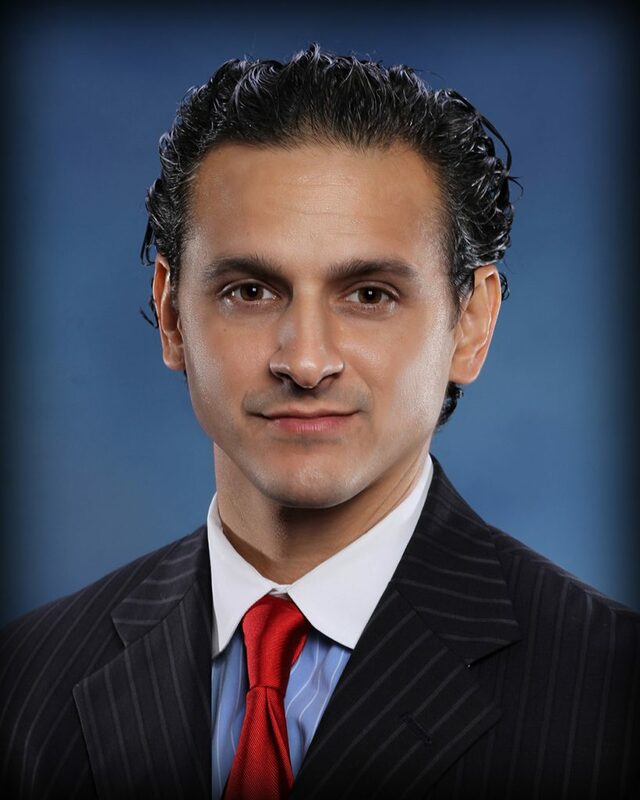 Mr. Tadros has extensive civil litigation experience, representing clients in thousands of civil litigation cases.